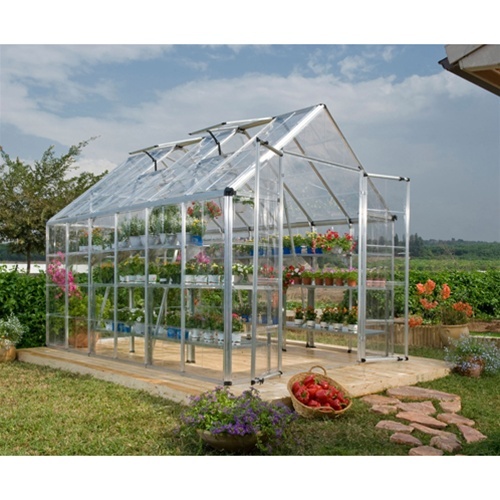 Snap & Grow Greenhouse | HG8020 | Free Shipping! 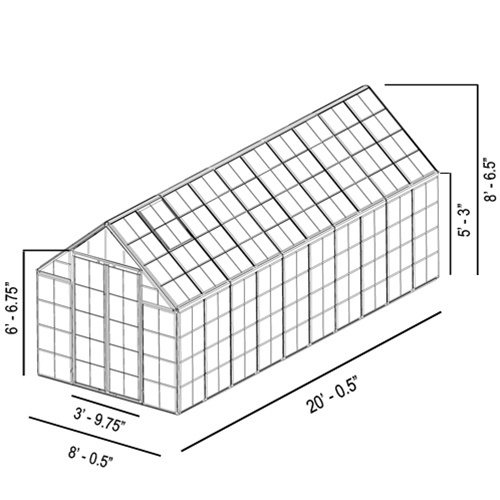 Greenhouse pictured is 8' x 12' Snap & Grow. You will receive a 20' long unit. 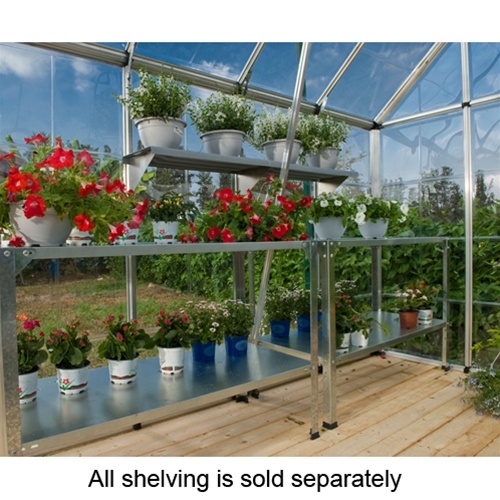 The 8' x 20' Snap & Grow Greenhouse is the largest greenhouse kit we offer, with 160 square feet of gardening space! 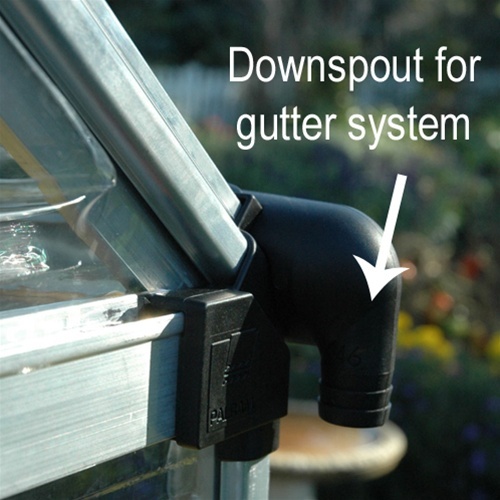 Not only does it feature a high roofline, but the large area is ideal for the serious hobby greenhouse gardener, or even a semi-professional. 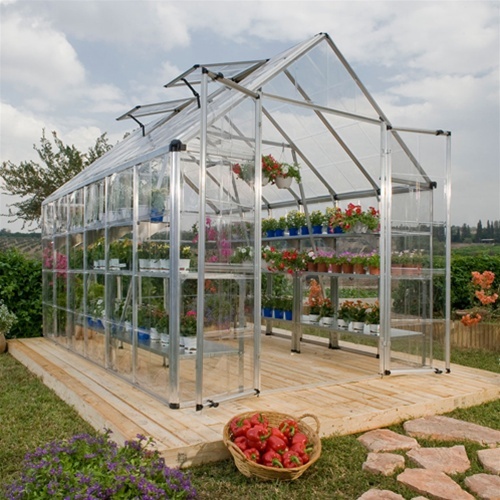 This kit is comprised of one Snap & Grow 8' x 8' kit plus three 8' x 4' Extension Kits. 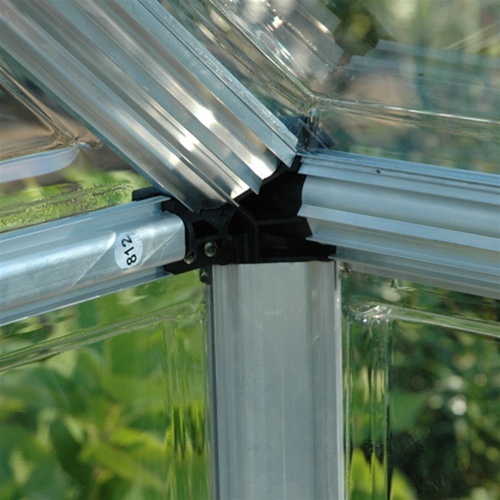 The Snap & Grow greenhouses assemble quickly and easily, using the patented SmartLock connectors. 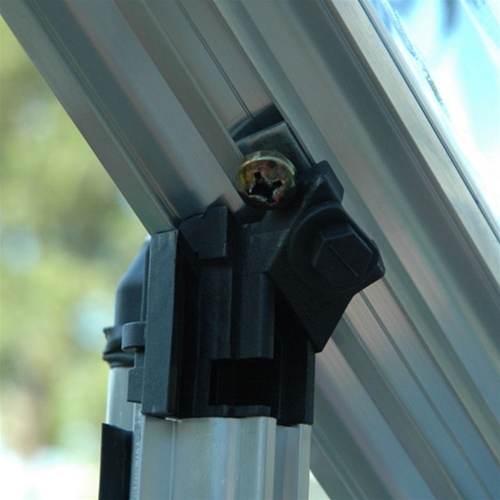 The durable frame is made of long-lasting, rust free aluminum and the polycarbonate panels are crystal-clear and virtually unbreakable. 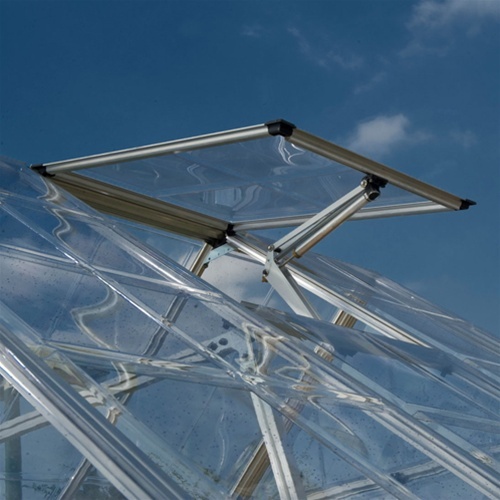 The greenhouse took a little longer then expected and I had a group of five people helping. Some of the pieces were warped (the little plastic pieces) and couldn't be used. 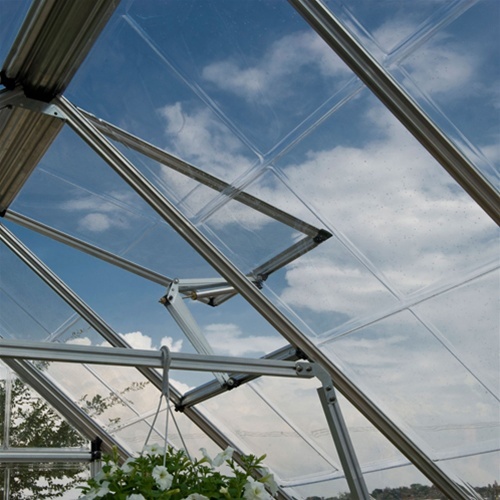 Overall when the greenhouse was put up it is very stable and secure. I think it will last here in the winters of flat and windy northwestern Ohio.